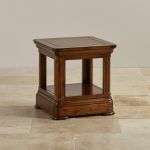 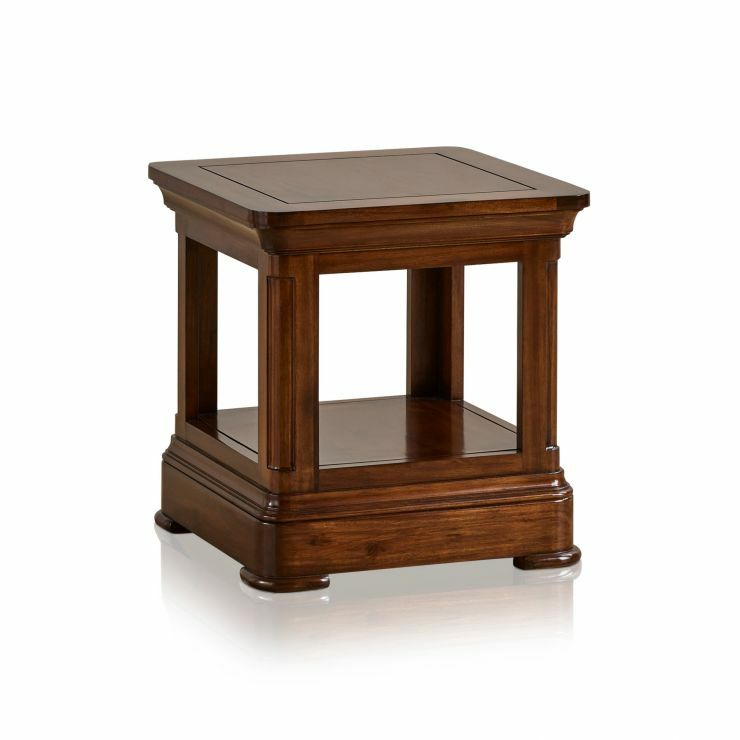 This stately lamp table features all the signature design elements of our Cranbrook collection, and is an attractive addition to your bedroom or living room. 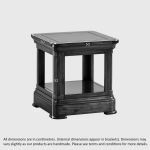 Made from solid hardwood in a beautiful dark stain finish, it creates a timeless feeling in any home. 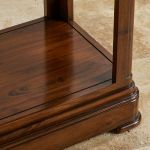 The traditional features, hallmarks of the Cranbrook range, complement this, including the rounded tabletop corners, classically flared cornices, and a deep pedestal base. 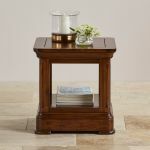 The table also offers stylish storage and display. 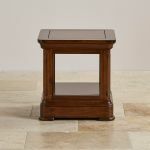 The top has a striking cut detail, and the pedestal base acts as a sturdy lower display shelf. 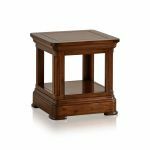 Cranbrook also has a fantastic selection of other living room pieces, so browse the full range to get inspiration for every room in your home. 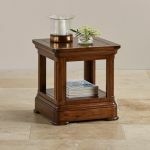 Don't forget about our fantastic free delivery offering!